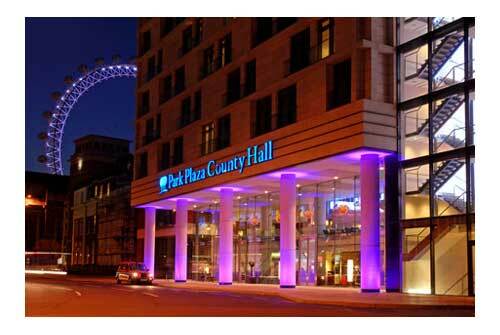 Eventay in association with The Institution of Civil Engineers has arranged accommodation close to the venue for delegates attending events. 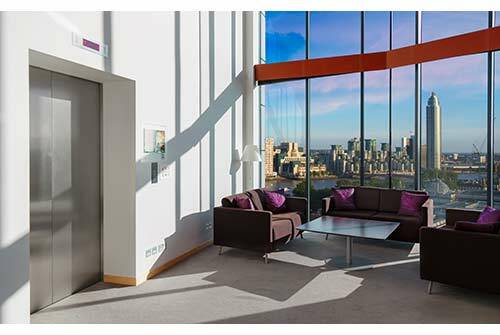 A wider choice of hotels are available, if you do not find the hotel you want listed above please click here here to contact Eventay . 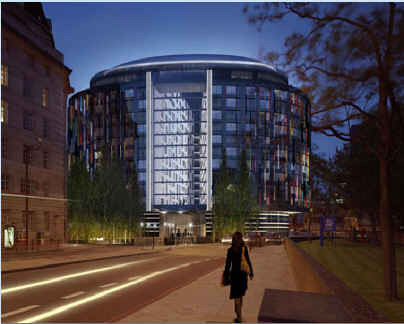 Citadines Apart Hotel Trafalgar Square has apartment types:- 126 studios for 1 or 2 people, 49 one-bedroom sleeps up to 4 people and 12 two-bedroom duplex apartments for up to 6 people. Linen and towels are provided. 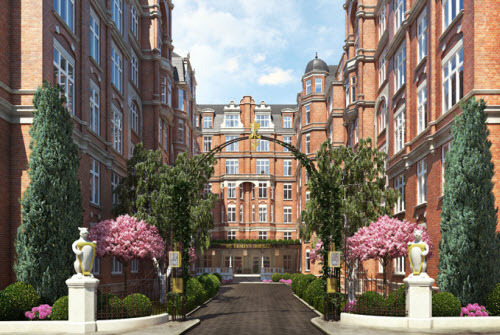 The flats are cleaned and linen and towels are changed once a week free of charge. Additional house-cleaning service is available on request and is charged according to your requirements. Pets are allowed and there is a shopping delivery service. 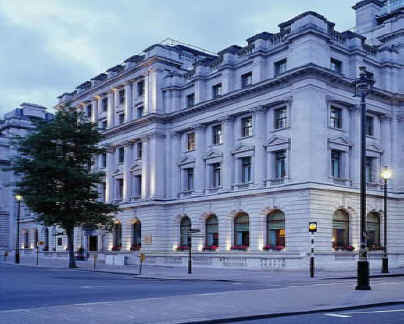 The Sofitel St James London, is an English heritage grade II listed building and is located in the former home of Cox and Kings bank, on the right on the corner of Pall Mall and Waterloo Place. 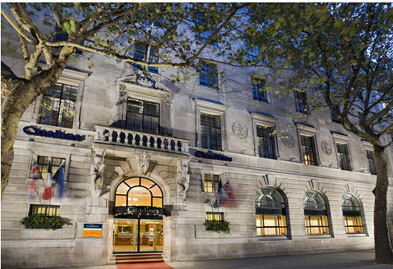 Amba Hotel Charing Cross is elegance personified with its grand Victorian architecture. 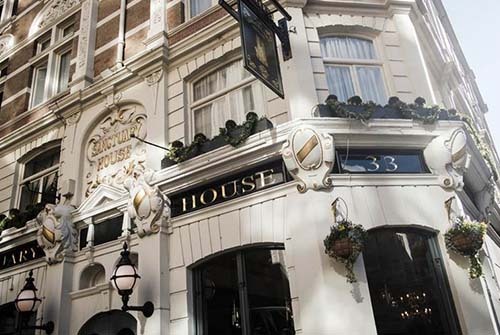 Refresh and recharge in the heart of London’s Charing Cross in the 4 star luxury hotel. 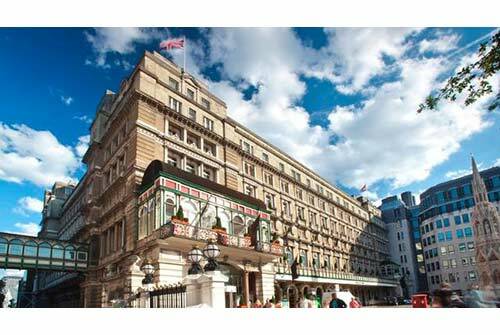 This grand railway hotel is just a stone’s throw from Trafalgar Square and the Strand. 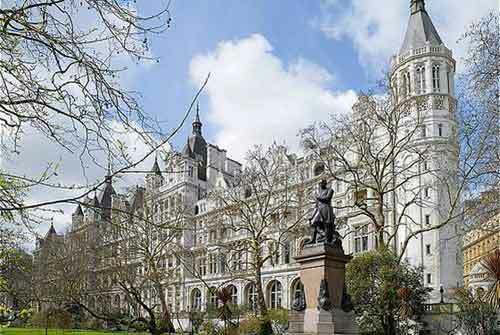 Enjoy the buzz of London’s busy city streets, world class shopping and entertainment before returning to the peaceful haven of Amba Hotel Charing Cross. 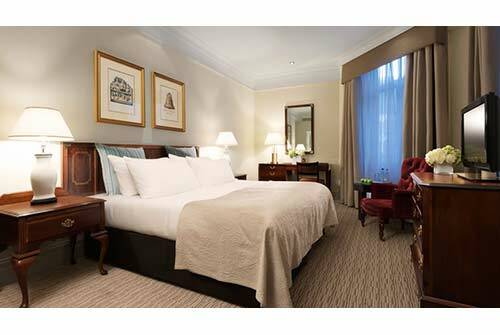 Enjoy a peaceful night’s rest in the generously proportioned rooms. You’ll love the comfortable Hypnos beds and soft Egyptian cotton sheets. 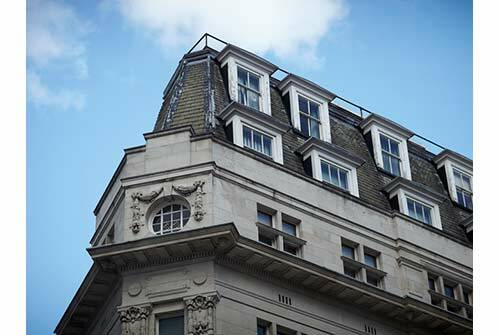 Amba Hotel Charing Cross hotel exudes so much calm and spaciousness you’ll forget you are in the centre of London. 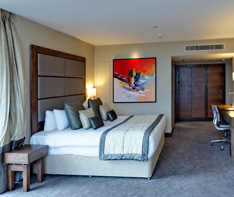 Choose from standard and executive rooms or opt for a studio suite for the ultimate in space and comfort.